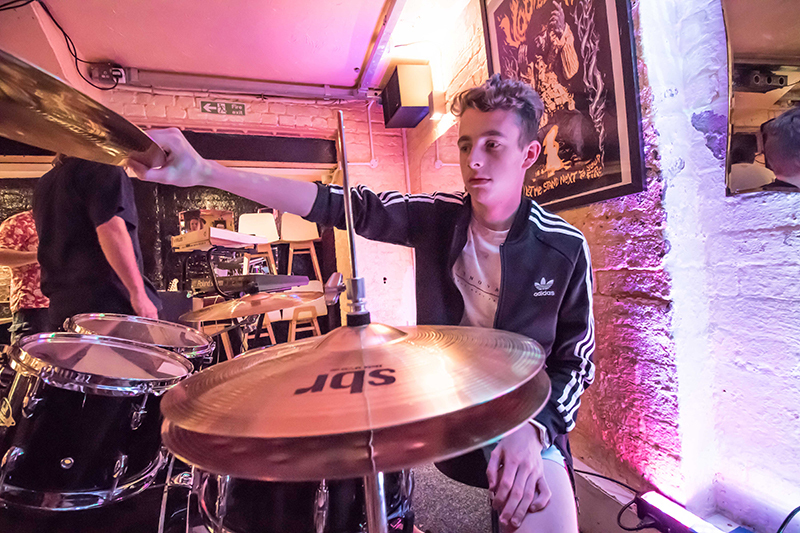 A Music Lab is a creative space for young people aged 8-19 to work on band development, music technology and production, singing and instrumental skills, songwriting and more. No previous musical experience required – just a passion for music! 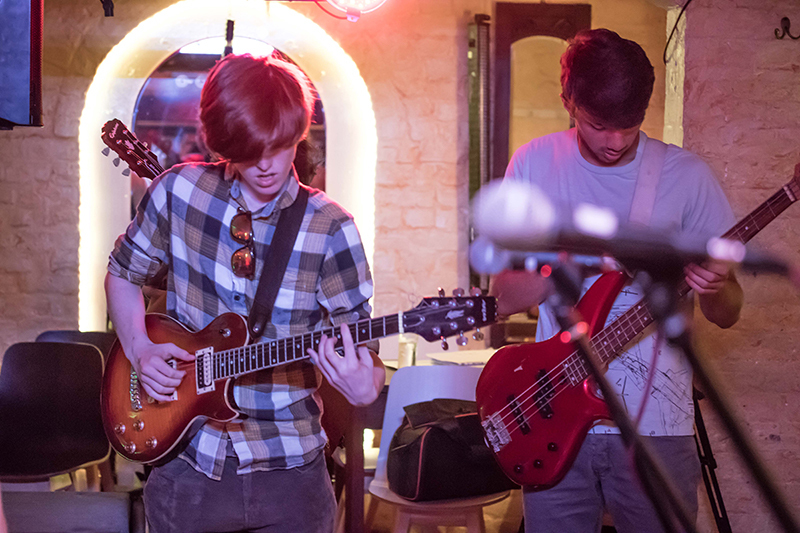 No matter what your style, ability or interest – you might be a budding sound engineer, want to play jazz, rock or classical music – we will make every effort to provide it for you. If we don’t have what you want, tell us! All sessions are supported by a team of professional tutors and pastoral staff.